Ransomware is a malicious software that encrypts files on your system. The victims will then be blackmailed with high ransom money demands. Ransomware doesn’t just impact home computers. Businesses and government organizations can also be infected with ransomware. The ransomware virus spread from one file to the next infecting all possible areas of a system and/or attached network until everything is encrypted. The most common type of ransomware is ‘Command-and-Control’ (C&C) server, which develops a unique decryption key for the encrypted files of the victim. Ransomware also sometimes fools the victim by displaying a message window with a fake warning, which forces the user to push a button that starts the actual encryption. Newer versions of ransomware will be enabled by opening a file. 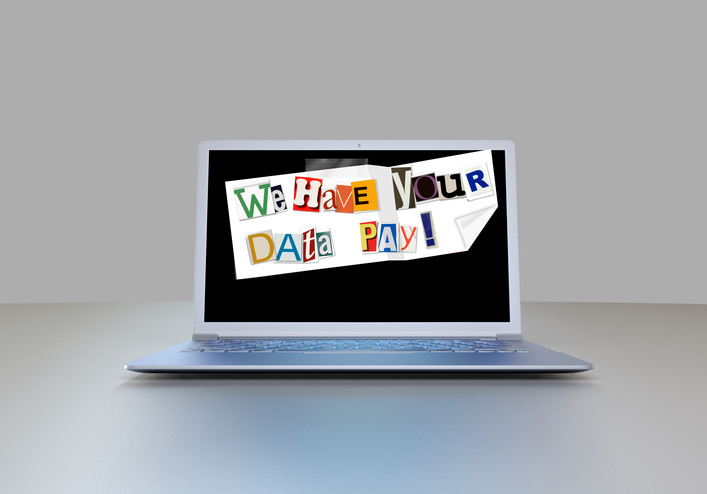 Ransomware sometimes skips the files and encrypts the hard drive. When the ransomware attacks the hard drive, it leaves the OS working properly, but the hard drive failure will deny the access to encrypted documents. Then it becomes difficult to recover hard drive data. If you are worried about how to recover data from hard disk and the hard drive recovery cost, you need to approach a hard drive recovery specialist to recover data. Data Retrieval Ltd is a best data recovery company in London, offering hard drive data recovery services for businesses, organizations and home users who are experiencing a drive failure. The company recovers data from external hard drive and recover formatted hard drive. Data Retrieval Ltd recovers data from dead hard drives at a highly competitive price, irrespective of the type of recovery required. The data recovery hard drive lab of the company is well equipped with all the latest data recovery tools and the technicians for safe and secure computer data recovery. The other services offered by the company are HD recovery, disk recovery, Mac hard drive recovery and Laptop hard drive recovery. One of the most common ways to get infected by ransomware is by opening an email attachment from unknown senders. Make sure that the mail is received from a legitimate source and do not hesitate to verify that it was really them who sent the email. Some websites can be malicious, so you need to be cautious when browsing online. If you are visiting a prohibited site, be aware that you are at risk and be ready with suitable anti-virus software. Don’t click on any unnecessary website banners unless you get the approval from your IT team before proceeding. Frequently downloading and installing security updates will help you to protect your operating system and other applications. Also, it is important to regularly update your antivirus software so that it can check all the incoming mails, identifies many known ransomware viruses and protect you from opening them. Few ransomware attacks occur through traditional hacking and stealing of passwords. If the password of your system is stolen or hacked, then anyone can get access to the computer and can infect it with a ransomware. Always keep your Windows Remote Desktop Protocol (RDP) disabled in your system, unless it is really needed. Because the ransomware can spread easily from one computer to another using this protocol. If you sense that your system is infected, disconnect your computer immediately from the internet and network. By cutting access to other areas of your network way, you can reduce the damage caused by a ransomware attack. How fast you act can save some of your data from being infected as the purpose of ransomware is to encrypt data. So if your computer is taken offline, the virus will not spread further. You should always maintain a backup of all your files. This is the best way to ensure that you’re not left high and dry when there is a ransomware attack. Have frequent backups and make it automated. Have the backup completely disconnected and separate from the network so that the ransomware does not spread to your backup.